Thanks to super fan Kristin DeWitt for submitting an awesome fan photo displaying her high school O.C. themed scrap book! 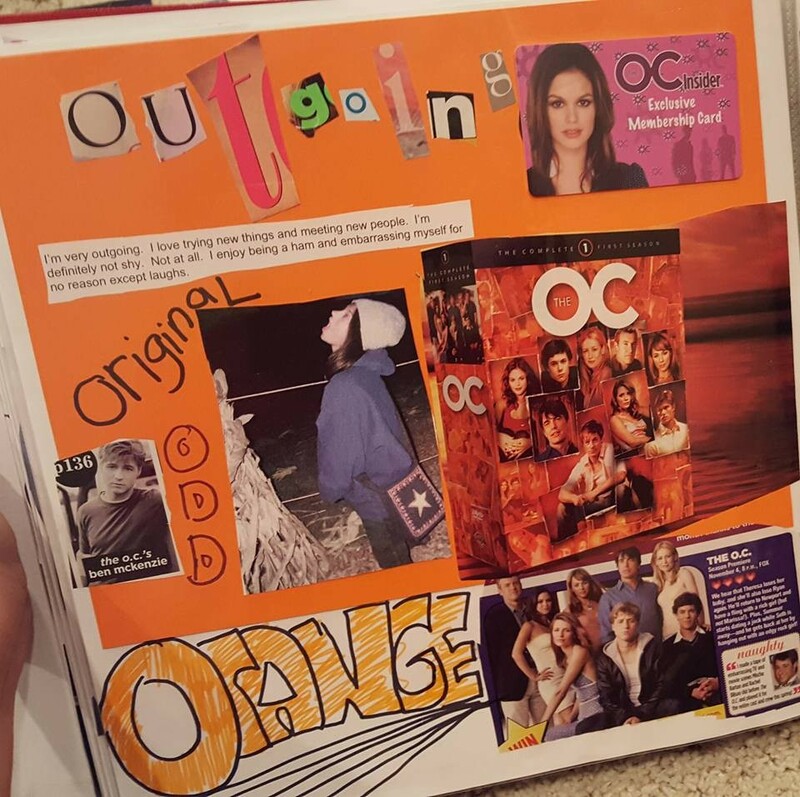 Kristin's scrap book features various O.C. 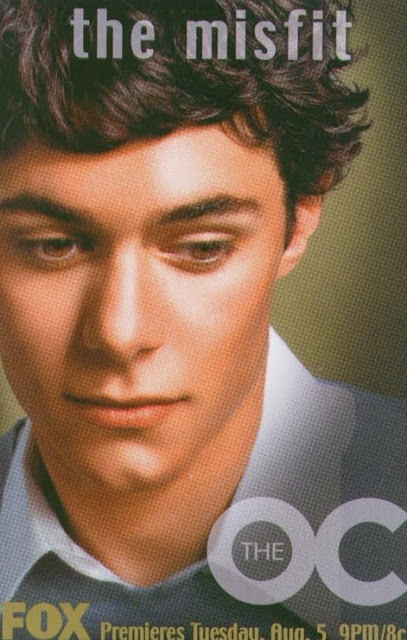 cuttings from magazines and Kristin's official OC Insider Membership card. That card allowed her to gain access to exclusive content only members could enjoy via the official O.C. Insider website! Feel free to submit your O.C. 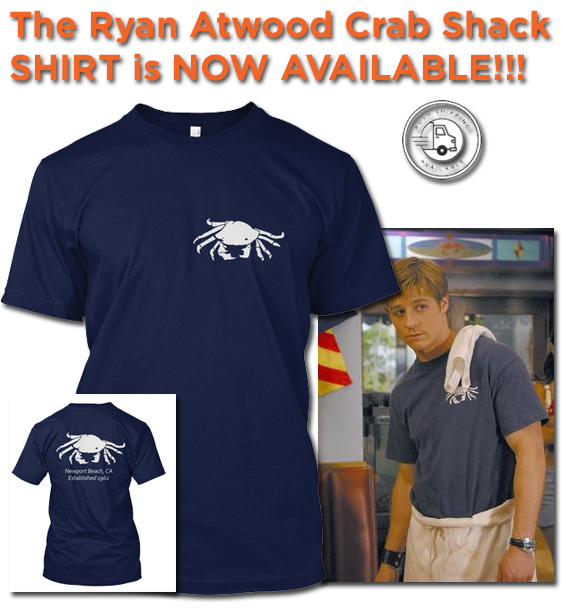 related artwork, news, anything to the official Facebook page for this site www.facebook.com/TheOCFans Thanks!